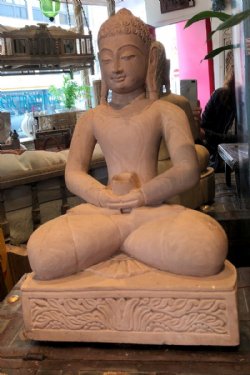 Our hand carved sandstone Buddhas are from Orissa and Khujaraho in India. 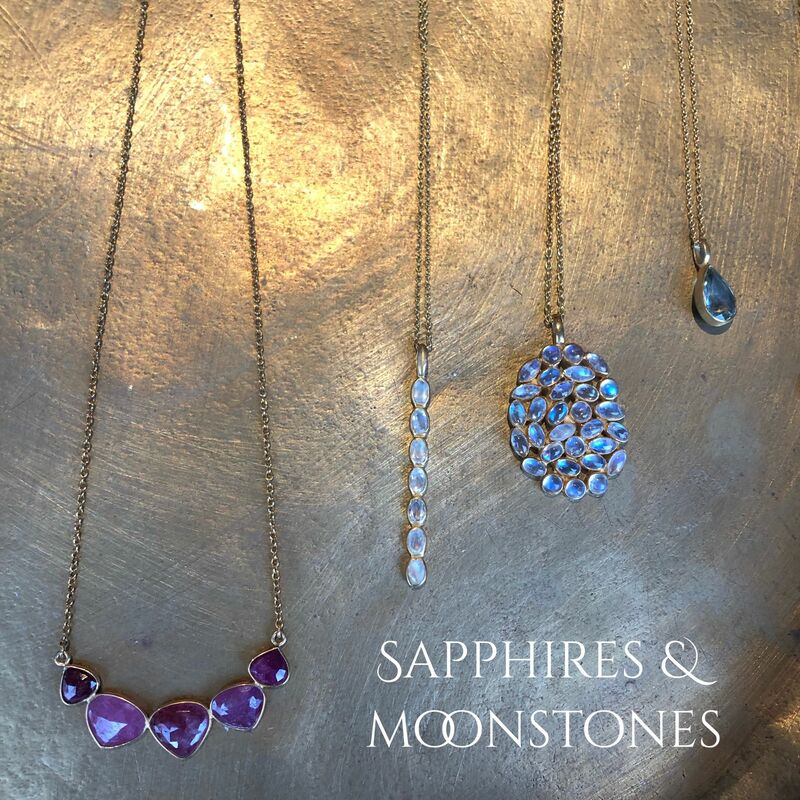 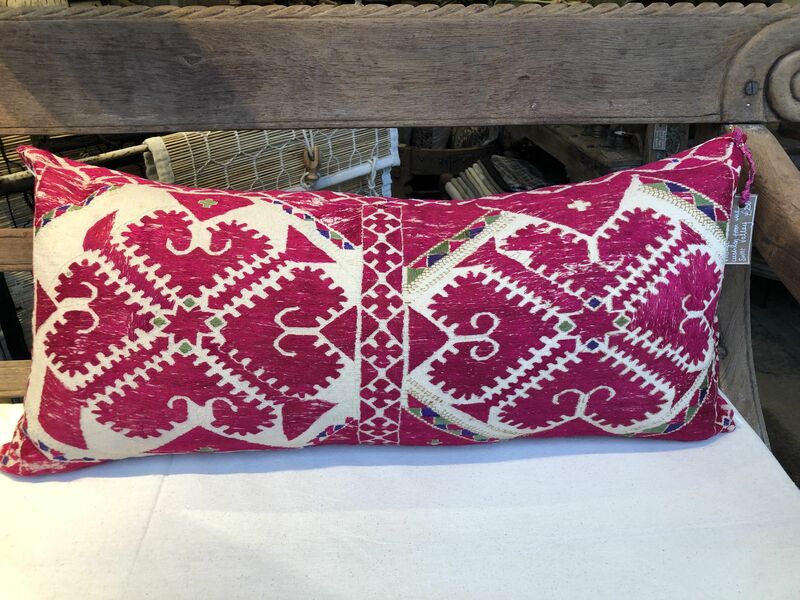 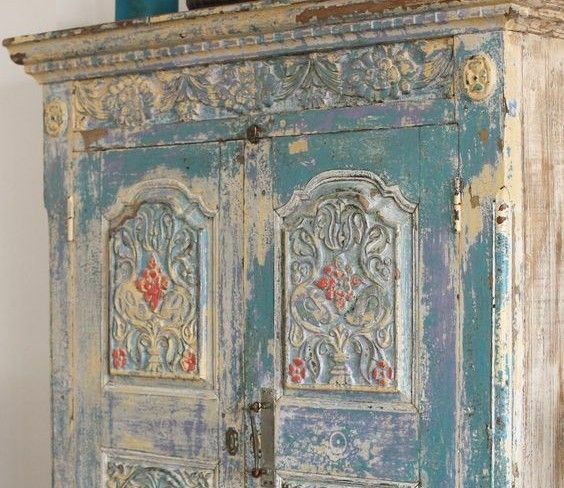 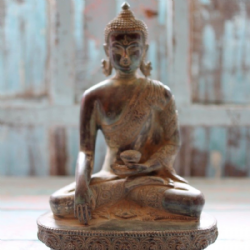 We commission pieces with fine proportions and deeply serene meditative faces. 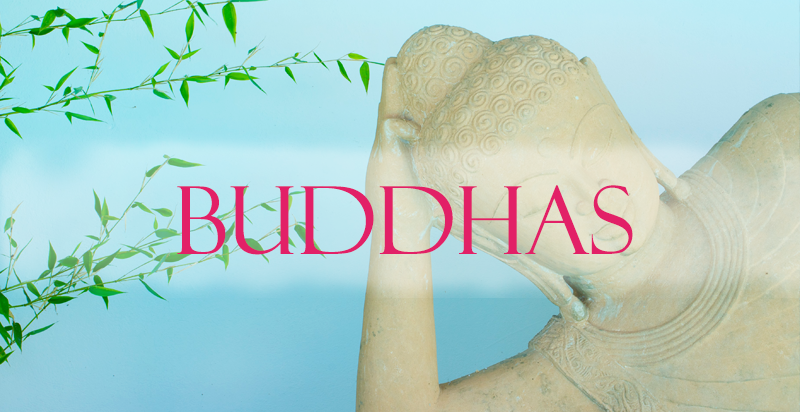 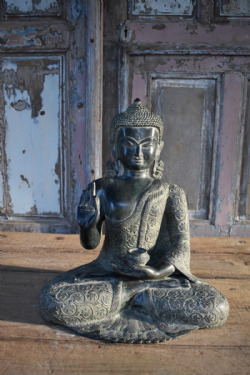 Buddhas can be carved in a sitting, reclining or standing pose. 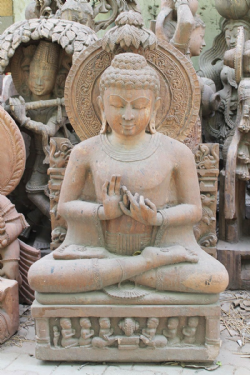 The carvers are continuing the traditions of stone carvings seen on the buddhist temples at Sonarth, the Hindu temples at Bhubaneswar and Khajuraho. 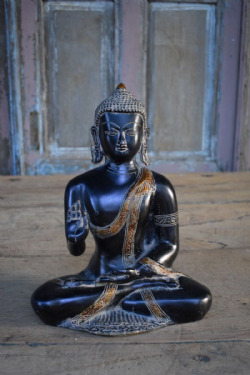 Opium also sources rare antique marble statues of the Mahavir Jain, a prophet living in India at the time of the Buddha and followed by the Jains in India. 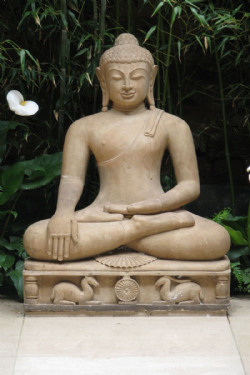 He is also depicted in a cross-legged, deeply meditative pose. 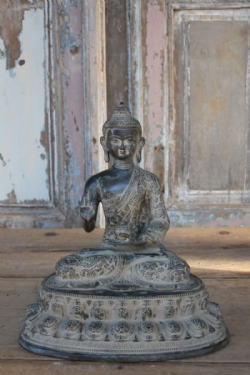 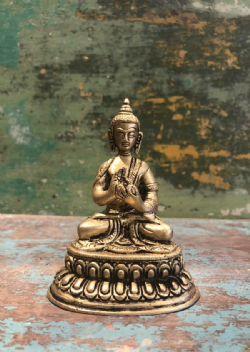 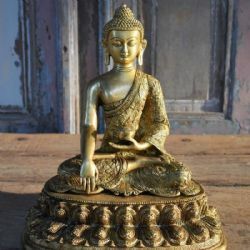 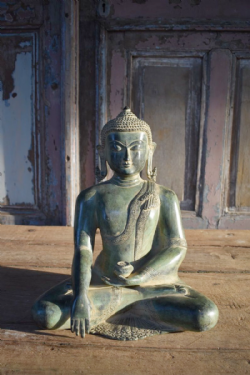 We also offer small hand carved soapstone and brass buddhas in various sizes.